The U.S. Department of Agriculture has denied a petition by the National Chicken Council to remove the speed limit on work at some slaughterhouses, a move that food safety advocates are calling a victory for workers and consumers. 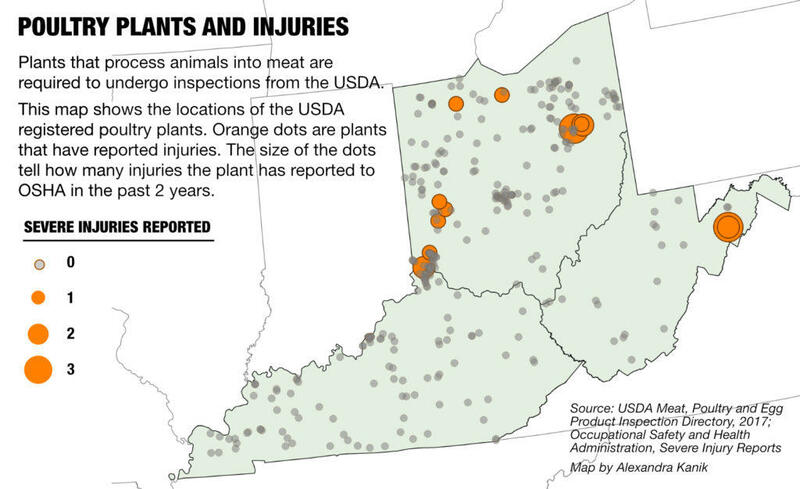 As the Ohio Valley ReSource reported in October, the National Chicken Council proposal could have increased the line speed for some workers in processing plants where accidents and injuries are already a concern. 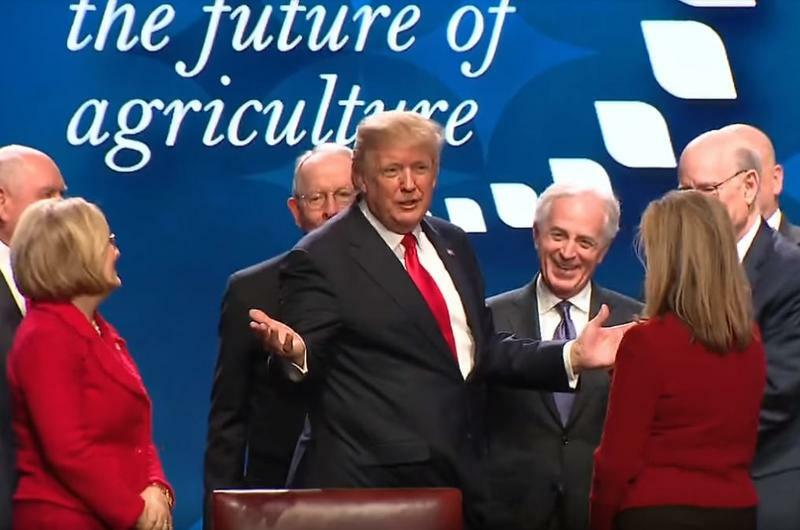 Since then the USDA received more than 100,000 public comments and this week the department’s Food Safety Inspection Service turned the petition down. “This is a direct rebuke of the poultry industry, whose business model is to sacrifice worker health in order to reap profits,” Debbie Berkowitz said. Berkowitz is a former senior official with the U.S. Occupational Safety and Health Administration who is now a senior fellow with the worker rights group National Employment Law Project. Berkowitz and other food safety and worker rights advocates opposed the council’s petition, which the poultry industry said would have increased efficiency and modernized systems. 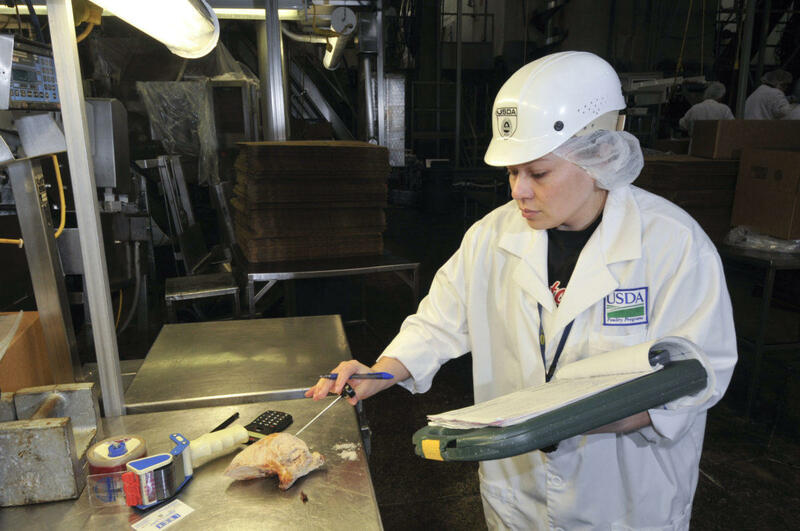 In September, the council petitioned the USDA to allow plants that operate under what’s known as the New Poultry Inspection System a waiver that would remove the current limit of 175 birds per minute. But the Food Safety Inspection Service’s Acting Administrator Paul Kiecker said the council’s proposal is redundant. 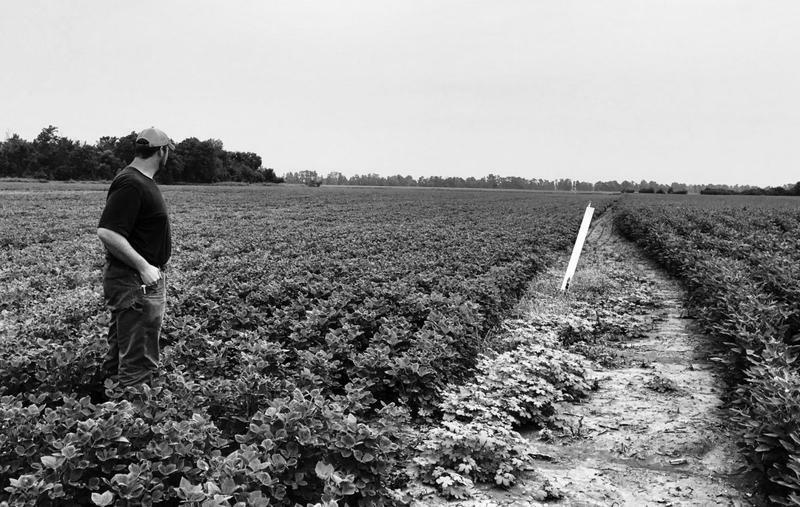 A recent report by the advocacy group Food & Water Watch found that 30 percent of plants under the new system failed performance standards for salmonella. And federal data show that one Pilgrim’s Pride plant in Moorefield, West Virginia, operating under the new system had five severe injury reports in a two-year period. That’s a higher injury rate than in any other similar facility in Kentucky, Ohio and West Virginia. Kiecker said most plants that are allowed to operate at 175 birds per minute do not. “As a matter of fact, when we just had the 20 plants that were underneath the waiver when we were doing the pilot, the average line speed at that time was 131 birds per minute,” he said. In a statement, National Chicken Council President Mike Brown said that although he is disappointed in the decision he is pleased that it did offer opportunity for a “viable path forward” for those plants operating under the new inspection system to petition for higher line speeds. Debbie Berkowitz said she will be watching that process. Worker safety advocates are also keeping an eye on a proposal to increase work speeds in the pork industry. The USDA on Friday announced a New Swine Slaughter Inspection System which will allow pig slaughterhouses to kill pigs at higher speeds if deemed safe. Napoleon famously said that an army marches on its stomach. Troops must be fed in order to fight. But what happens when that army faces hunger after marching back home? 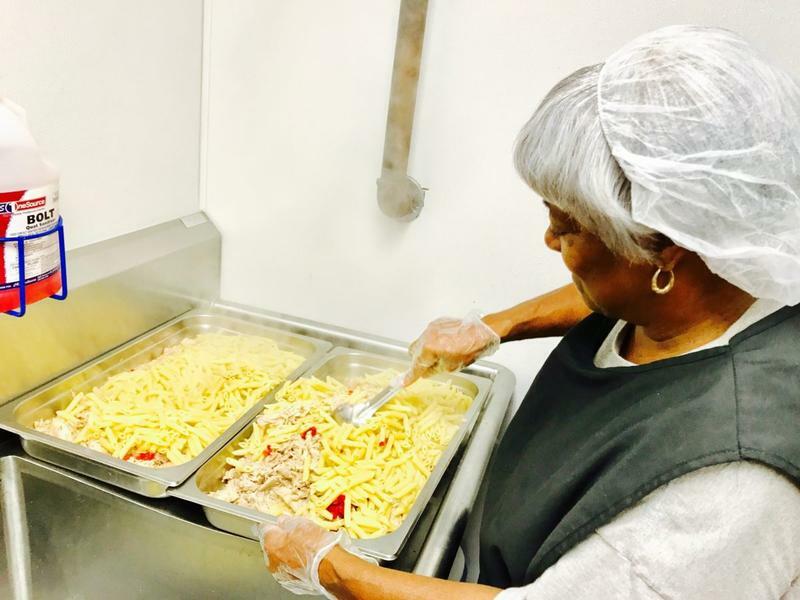 Federal statistics show tens of thousands of U.S. military veterans struggle with homelessness, hunger and food insecurity. As the holiday season approaches, a pilot program in the Ohio Valley aims to serve those who served their country.